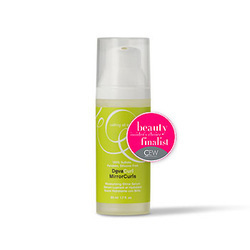 Our botanically enriched curl volumizer enhances curl fullness and strength. 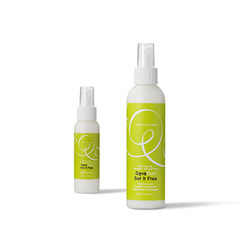 B’Leave In is ideal for fine, delicate curls. 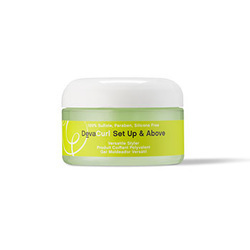 This botanically infused cream conditions, enhances and defines curls. 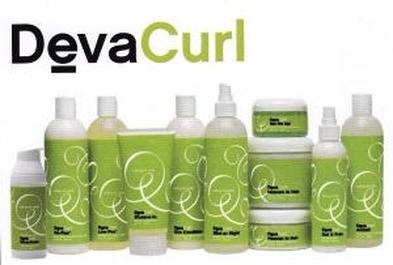 provides long lasting, incredibly soft, frizz-free curls. 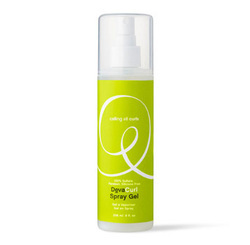 to restore shiny, healthy curls and provide long-lasting color. 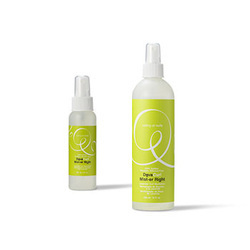 hair to reveal the healthiest, frizz free curls. lavender to deodorize, refresh and revitalize all curl types. 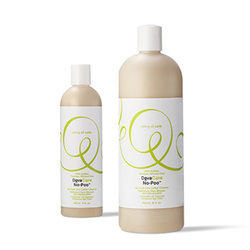 perfect for all curl types. 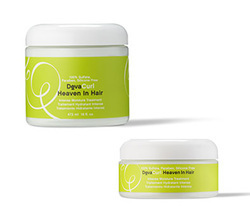 Our airport-friendly travel kit features the DevaCurl essentials packaged in convenient 3oz. bottles.